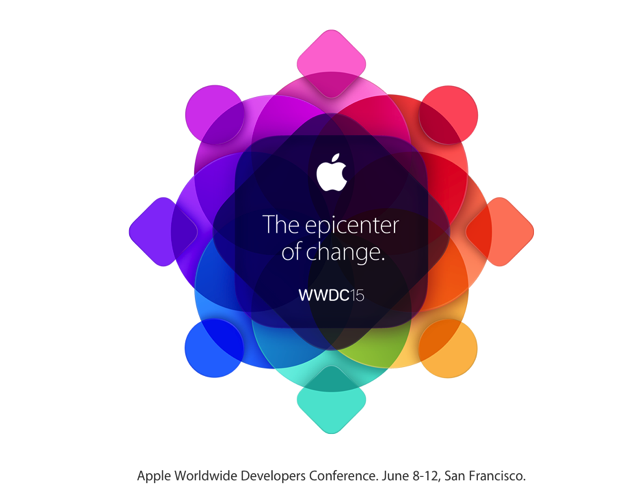 We’re just under an hour away from Apple’s 2015 WWDC keynote, set to start at 10AM PDT/1PM EDT in San Francisco. The keynote again will be streamed live on the web, iOS devices and Apple TV. With everyone expecting new Apple TV hardware to be delayed, it would be a huge curveball if it was announced anyways. What do you think is going to be announced today? What did we miss? Stay tuned as we’ll be providing a full news roundup of all the announcements, plus will be live-tweeting everything as it happens.